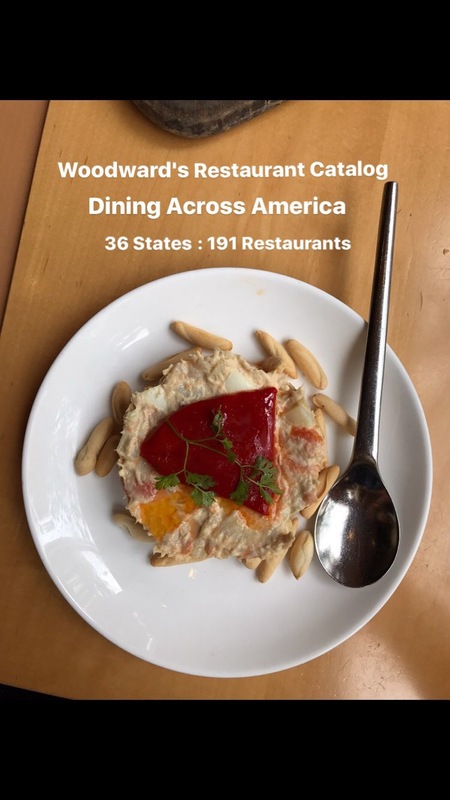 Welcome to the comprehensive ‘Woodward’s Restaurant Catalog!’ Our personal list is now at your disposal (mostly so we have a record of our favorite spots). We’ve scouted out the best places to eat as we’ve vacationed across the United States leaving only 14 of 50 states unchartered while spending ample time in British Columbia and Ontario Canada. This list encompasses ONLY our favorite bars, restaurants, diners and cafe’s in 36 states plus the District of Columbia & the U.S. Virgin Islands along with the best kept secrets in Vancouver, Toronto and Whistler! Central & South America, click here. Some places you will have heard of, but others are off the grid. Whether they are on an acclaimed list or hidden away, whether they are expensive or on the cheap, whether they are stand-alone or a franchise, we assure you they are fabulous and you wouldn’t be disappointed if you happen to stroll in for a bite or a feast as you make your way across America. Below you’ll see the “thumbs up” for 220 restaurants in the United States including D.C. and the US Virgin Islands as well as Ontario, Yukon and B.C. Canada as of November 29, 2017. We will periodically update our findings as we continue exploring the remaining states. Note: We’ve limited this list to highlight a few favorites in each state. We did however go a little beserk with Chicago. We couldn’t help ourselves because Chicago has been the pinnacle of our feasting in North America and we were residents for many years. We hope that you find our coast-to-coast catalog insightful. Eat well, travel often! Thanks for Reading! Email us with any questions. You made some decent points with this list. Some of these places are off the beaten path, which I rather like. Thanks Porsche. While lists are helpful, we think it’s important to do our own exploring and vet independent favorites because we all have a unique sense of taste and it’s nice to pave one’s own path. Thanks for reading! E & B Woodward.